This 20-year old Helsinki-based rapper became known from his self-produced song “Töis”. The song, released in 2017, was a viral hit and has already over million views on YouTube. Shortly after that Cledos was signed to PME Records. His first EP “Alo” was released later in 2017 and “Boboff Tape”, a mixtape of 7 songs with featuring acts such as Mikael Gabriel, TIPPA and Gracias, in 2018. 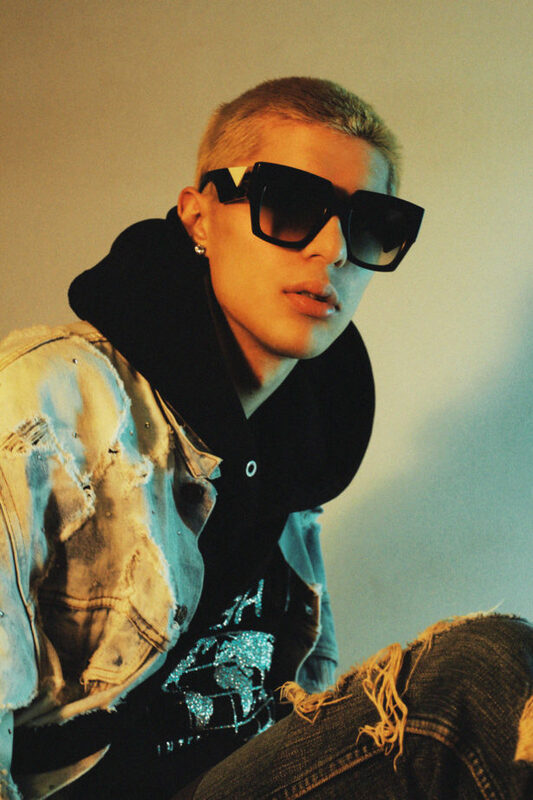 The young rapper was nominated for the newcomer of the year in 2018’s Emma-gala and for the best hip hop/rnb act in 2019. Cledos was also a part of Luokka 18’, a listing made by Basso & HOODWATCH DJ’s that features the most interesting Finnish hiphop-acts of the year.